Studied the drawings and cut out the templates for F22 & F28 Bulkheads. Believe it or not, it actually took me three hours to trace out the left and right bulkheads and cut them out. 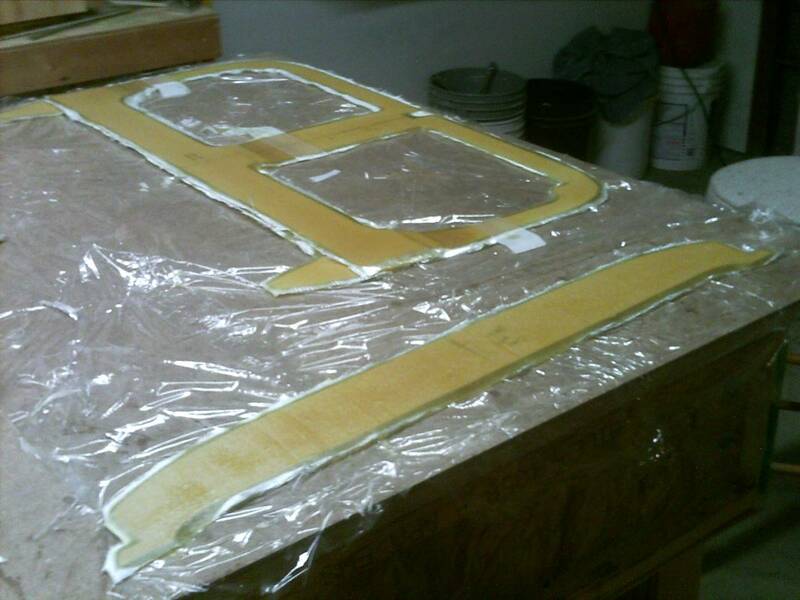 I cut out the F28 bulkhead twice, as I decided that I wanted the rounded nose. Received a shipment of foam that was back ordered. 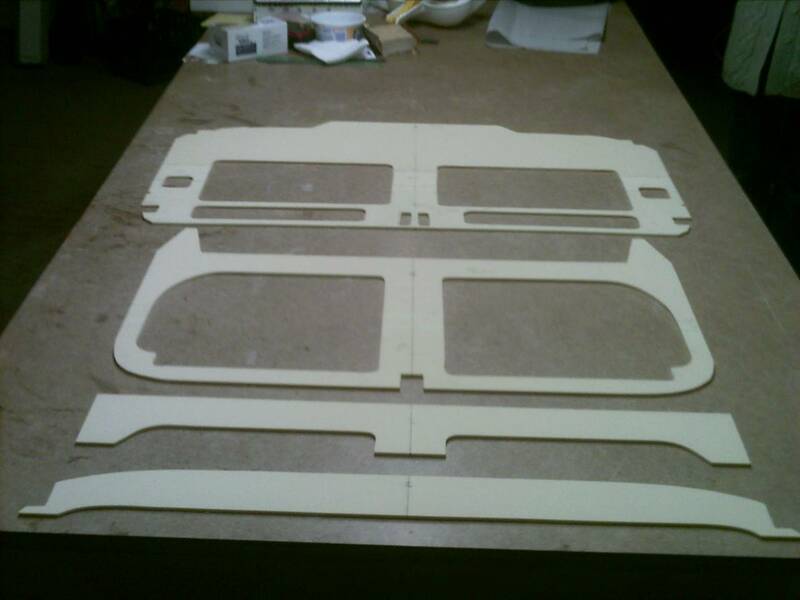 Sorted out the foam and finished cutting out the F22 Doubler template. Started cutting out the last-a-foam for F22, and just finished the upper section. 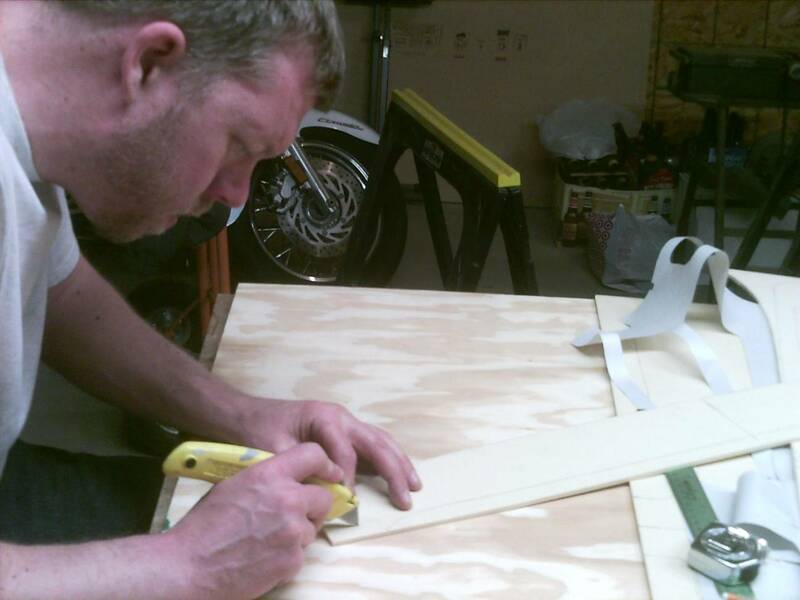 Finding that it is easier to cut the curves a little proud, and then shave down with the utility knife. Finished cutting out the F22 bulkhead. 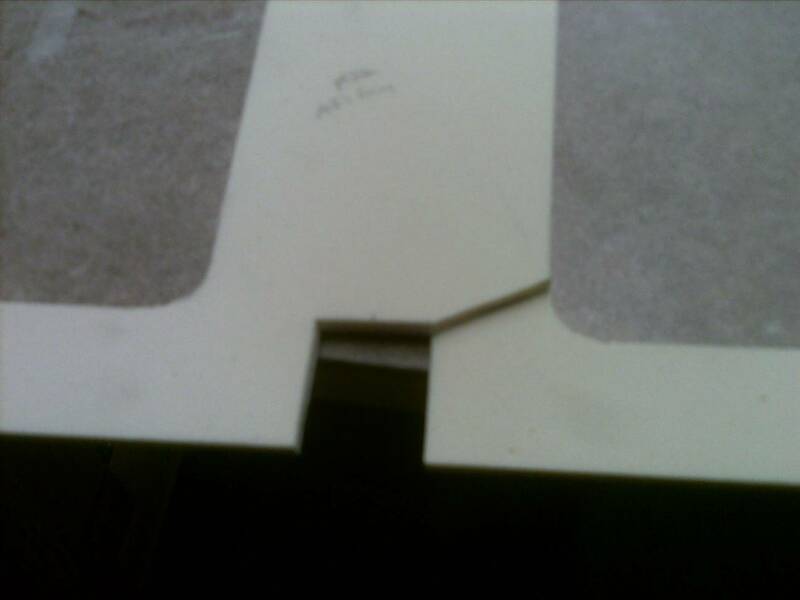 I’m waiting to cut the F28 bulkhead until I cut out the IP, as they are cut from the same sheet of Last-a-foam. I taped together the drawings for the IP and traced out the template on the next visit. Finished tracing out the IP, cutting it out and gluing it together. Finished trimming the Instrument Panel (IP) after gluing. Also finished cutting the torque tube holes, which run into the filler pieces. Sanded the IP, F22, and F22 Doubler. Accidentally broke the foam on the F22 bulkhead while sanding. I mixed a little 5-Min Epoxy to fix. Layed 2 layers of BID on both F22 & F28. Added 1 layer of UND to F28. I then added the F22 Doubler, and added 2 layers of BID and a layer of UND on top. Trimmed the F22, F22 Doubler, and F28. Took longer than expected, but curing time was about perfect for knife trim. Sanded F22 edges on the aft face. Prepared the forward facing side. Glassed 2 layers BID and 1 layer UND above the leg holes. Then alternated 5 plies of UND and 4 plies of BID on the sides of the bulkhead. Aded Peel Ply on the overlapping areas. Came back 7 hrs later for knife trim where possible. Will need to use a saw for the thicker areas after cure. My Rockwell Oscillating saw is on order, and that will be a good first job!